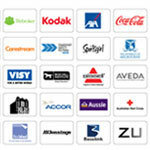 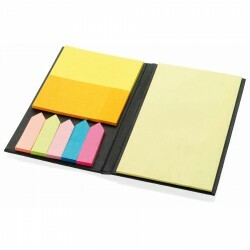 Branded Post it Notes are functional and economical giveaways. 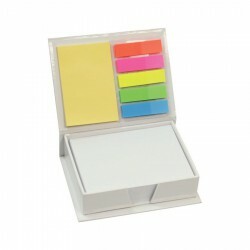 Never miss an important reminder with these branded post-it notes. 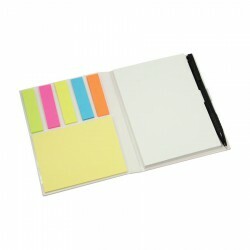 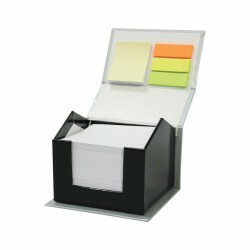 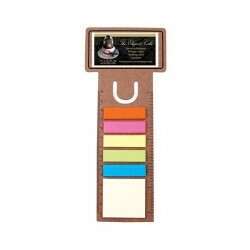 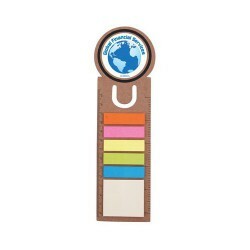 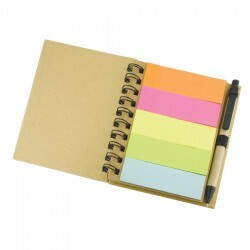 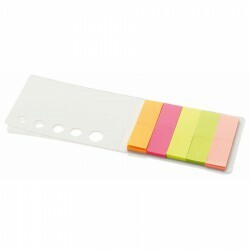 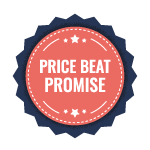 Promotional Product Experts offers a wide range of printed post it notes including budget sticky notes and handy sticker note sets. 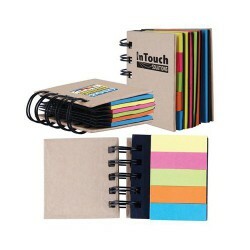 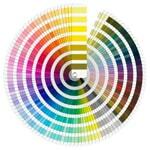 Everyone loves them for their practical use and colourful look inside or outside the workplace. 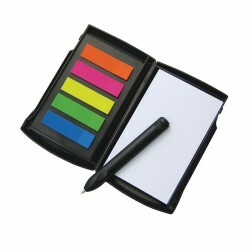 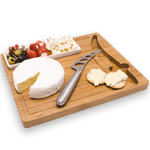 Be sure to hand them out a tradeshow or conference item and boost brand visibility whenever they are used.